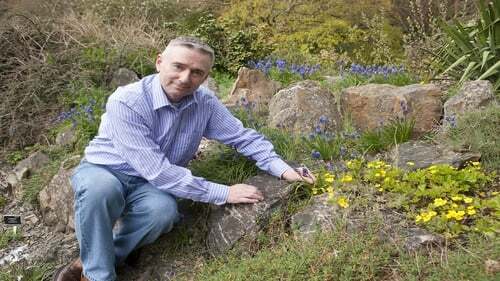 Helen Dillon is recognised as one of the great gardeners of our time,with an international following, she is author of many books and has spent the last 44 years creating her garden in the heart of Dublin. 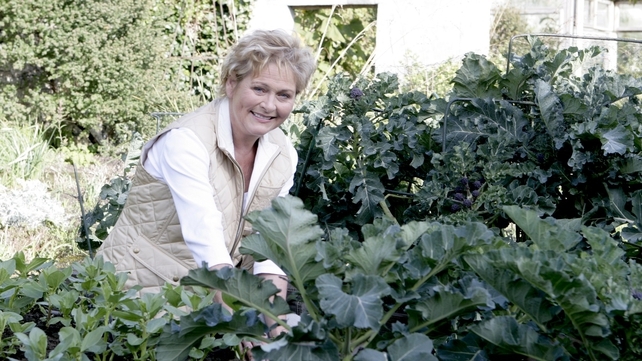 Helen has presented gardening programs with RTÉ and has received honours such as the Victoria medal from the Royal Horticultural Society. Dermot says that Helen has inspired not him but many others, to get involved with a love for growing and gardening. On this episode, Dermot finds Helen Oozing with enthusiasm and passion for her garden and the plant's she grows. This is the last season for her garden, the decision was made with her husband Val to move to another more manageable home and garden. For more RTE LifeStyle news follow us on Facebook, Twitter and Instagram!